So I thought of doing a color contact lens guide for readers that are interested in wearing contact lens but don't have any idea which color to pick. 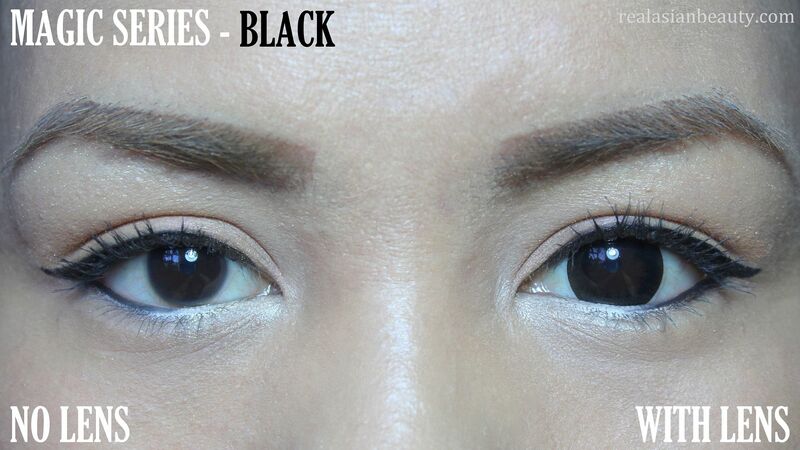 I have dark eyes, almost jet black, so consider my eye color, too. I said that because a friend of mine has beautiful brown eyes yet whenever she wears contact lens, she gets frustrated because none of them seems noticeable against her eyes. 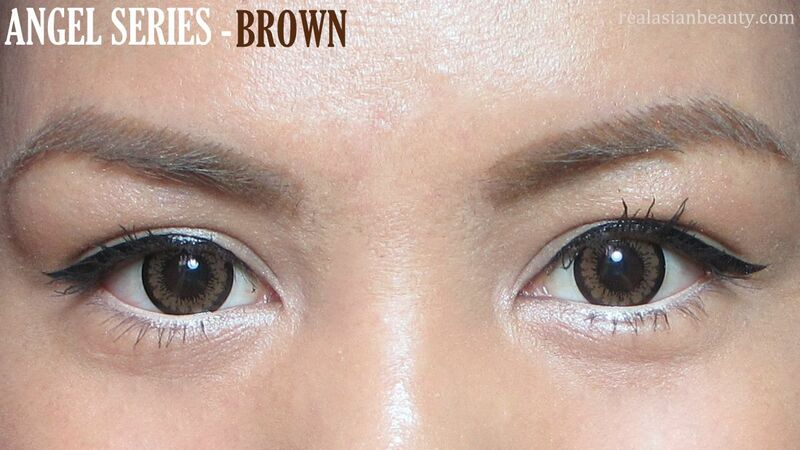 So here are the color contacts that work best for people with dark eyes, like me. This has got to be my favorite contact lens, ever. Whenever I have to pick a pair, I always pick this first. It's like my go-to contact lens. I just love how natural it looks and how it compliments my mocha skin. The black ring also makes eyes appear bigger, best for dolly look. 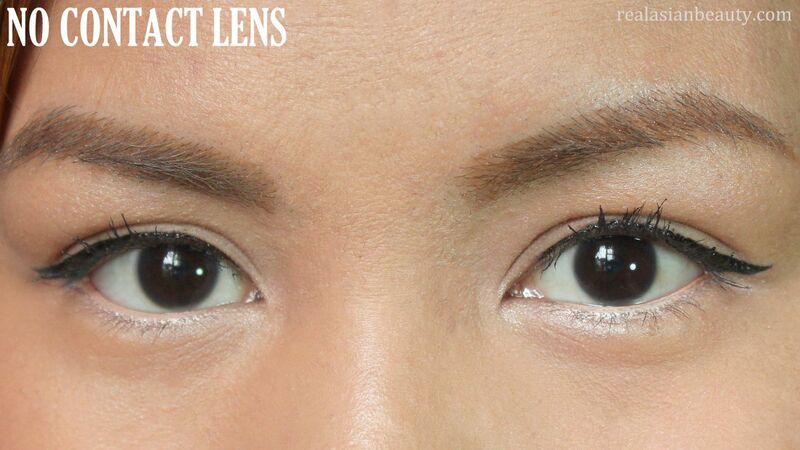 Surprisingly, this is also one of the most comfortable lenses I've tried. I can go the whole day wearing this. I know it's bad (please don't imitate me) but I went to a spa a couple of weeks ago. I forgot I had them on and since the massage was so relaxing, I slept with these on! I freaked out when I woke up! lol. Luckily, nothing bad happened to my eyes. 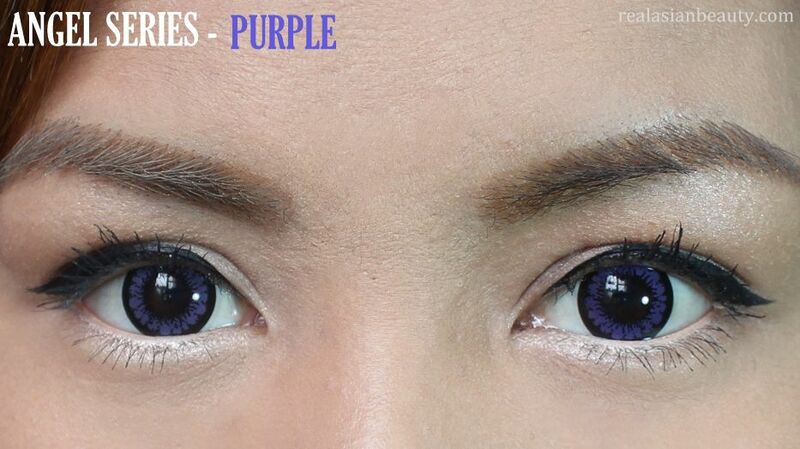 I've been wanting to try purple contact lens because I saw Xiaxue with purple contacts on and they just look gorgeous on her. However, I was disappointed with this pair. The color is only visible because the photo was taken in macro mode. But in real life, the color isn't really noticeable. If there's one thing good about it, it's the black ring that makes eyes appear bigger. The color of the lenses is unique. I like how it fades from grey to a really pretty brown shade. 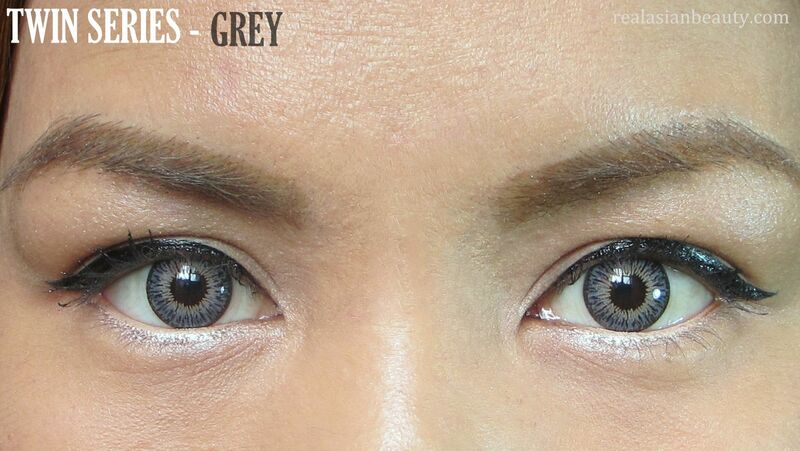 The color is also a bit to the "vampire-ish" side, which is good if you want unique looking eyes. However, I noticed that this pair is not very comfortable, my eyes start to tear and feel dry after a couple of hours. 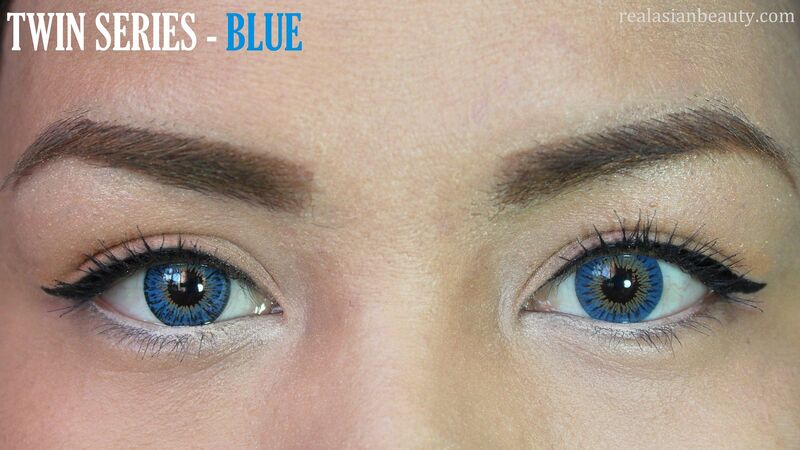 My first time to be bold enough to actually order blue contact lens! 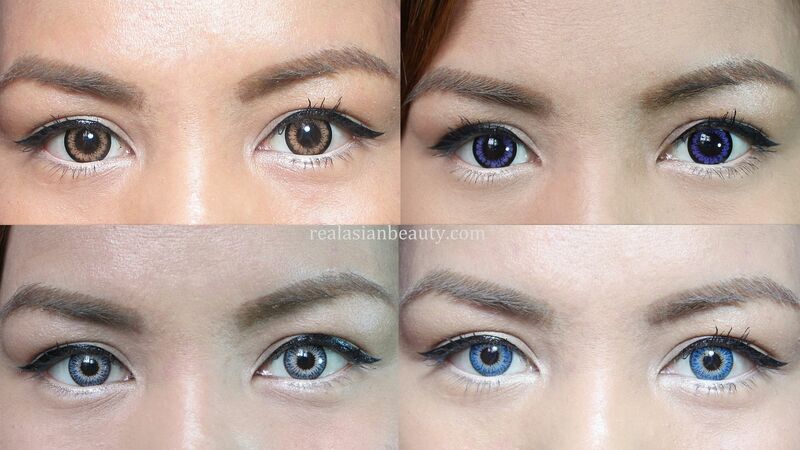 I really think blue eyes, black hair and Asian skin tone don't really go well together. But this pair is so pretty, it would have looked natural if only my skin was light and if I dyed my hair blonde. No ring, though, so it doesn't make eyes look bigger but since it's blue, your eyes would be really noticeable without having the need for black rings. 1.) Some contact lens shop say contact lenses last up to 1 year, is that true? 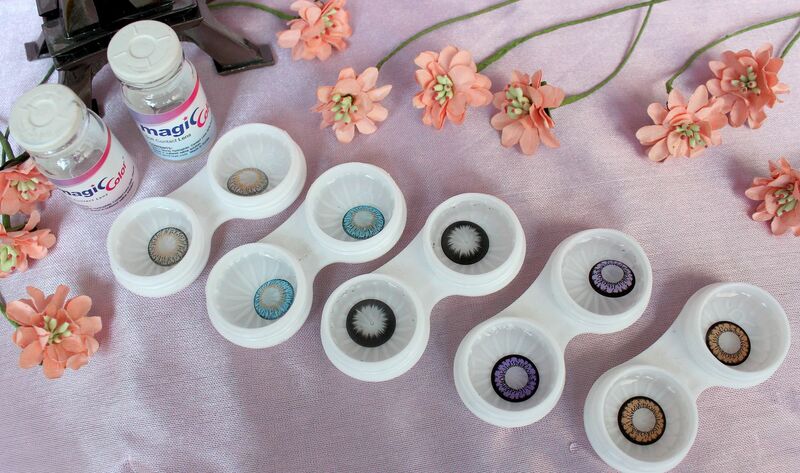 -A pair of contact lens will last up to 1 year starting the day the bottle was opened. However, for sanitary purposes, it is recommened to replace the lenses every 8 months to avoid bacteria and protein build-up. 2.) How many hours is it safe to wear contact lens? -On a daily usage, 6-8 hours per day. 3.) Do they also offer graded contact lens? 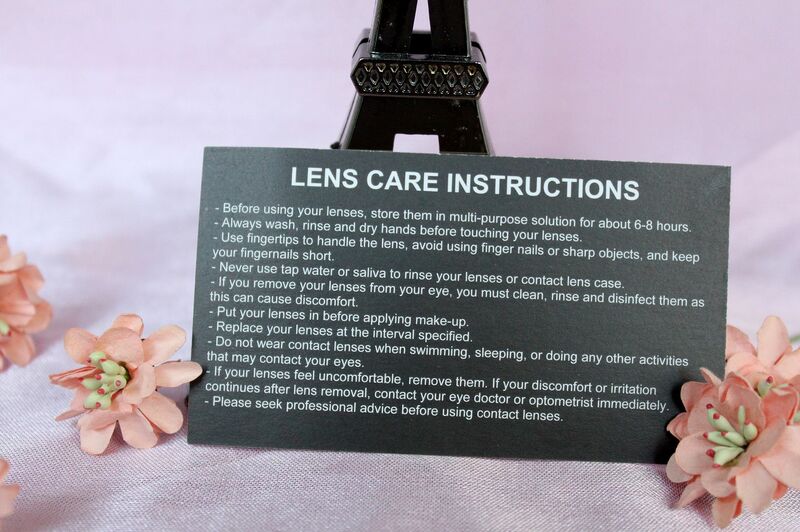 -You may also get prescription lenses from lenscricle.com here. 4.) How much is the shipping fee? -Within North America, they would charge $4.50 USD, International shipping fee is $7.50. 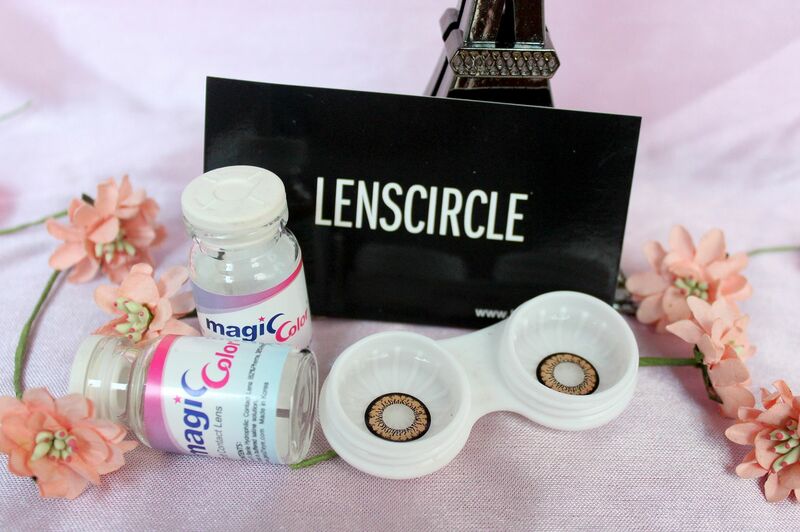 However shipping is free (plus free gift) when you order 2 pair of lenses. Simply use the coupon code FREESHIP when cheeking out.  Hope this post helps! Have a great day!